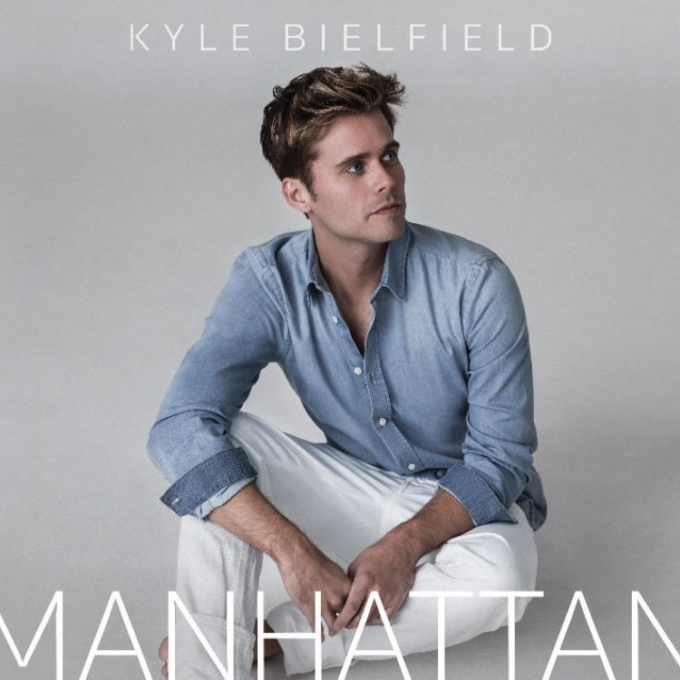 With the release of his album ‘Manhattan’ now just weeks away, Kyle Bielfield has dropped the video for ‘Take On Me’. As you’ll no doubt deduce from the title of the track, it’s a cover version of the A-Ha classic from the ’80s, but it’s been given quite the twist. Gone are the big retro synths and the pulsing beat, replaced by a simple piano and Kyle’s soaring vocals. That’s not to say, of course, that the original version has been forgotten completely, with a distinct nod to its predecessor in its official video (below). Kyle’s debut album ‘Manhattan’ will be released on Friday February 16.